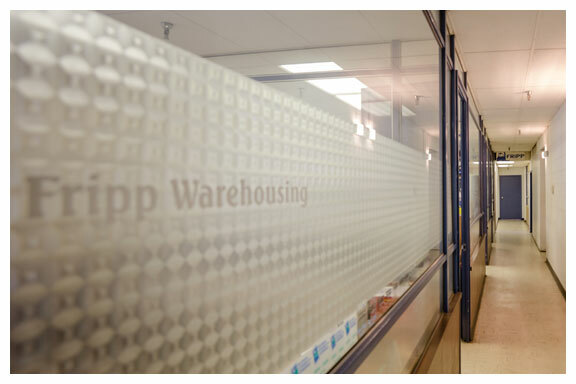 FRIPP WAREHOUSING offers clients the ability to lease on-site office space making it easier to stay close and manage your goods. Whether you require professional office space or an office space in a warehouse setting to oversee your operation, we can provide clients with room to manage your business. All of our office space can be made to suit a new occupant. Phone, fax, and computer outlets are also available, making our facility an ideal satellite location. Téléphone, fax, et ports informatiques sont disponible, faisant ainsi notre complexe l’endroit idéal pour diriger votre entreprise sur place.